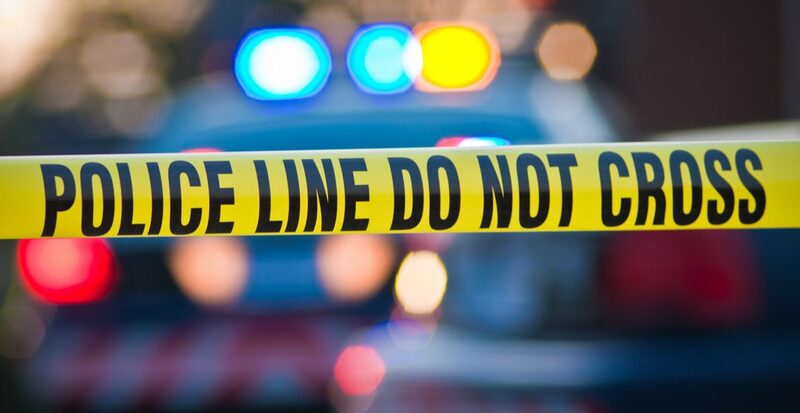 Three men are in the hospital after suffering stab wounds during a fight in Whistler Village. 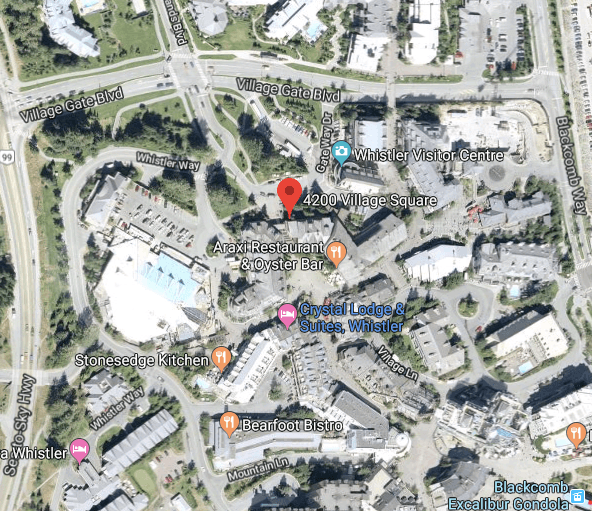 The incident took place earlier this morning at approximately 2:30 am, when Whistler RCMP responded to reports of a fight and stabbing in the 4200-block of Village Square. Officers learned that a fight had broken out in the area and that several bystanders had made an attempt to break it up. Upon trying to stop the assault, three males suffered stab wounds. All three men were taken to local hospitals. Two of them are in stable condition, however, one victim is in critical condition with life-threatening injuries. Three separate individuals were also identified and arrested by RCMP. The suspects are in their early 20s, live in the Lower Mainland, and are known to police. At this time, they’re being held in custody. Authorities explain that the investigation is still in early stages, but they’re asking for the public’s help in finding any witnesses or any video evidence that may have been taken. 604-932-3044. Those that wish to remain anonymous can contact Crime Stoppers at 1-800-222-TIPS.